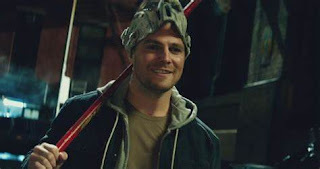 I write for two reasons: first to entertain myself, and then to entertain others. 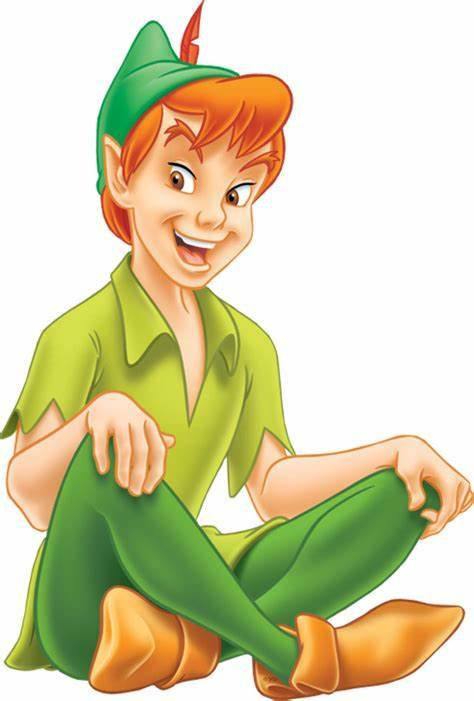 "Whate'er thou art, act well thy part." Ok guys, we're gonna play another game. Recently, I have discovered that I have (GASP?!) 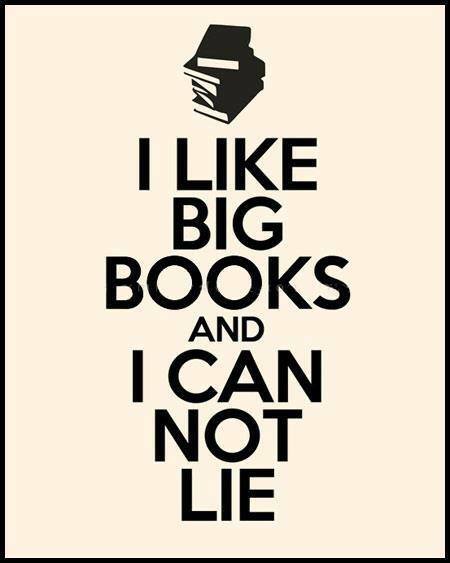 too many books. Being the book nerd I am, this is not exactly a terrible thing, but it does put a squeeze on my storage space--or lack thereof. 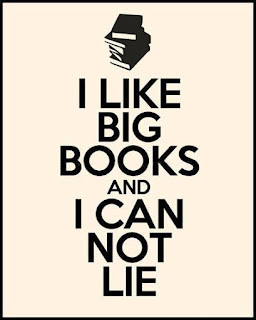 Which means I need get rid of some of my books. Which means I need to make decisions--and y'all know how great I am at that. Which is why I'm playing this little game. 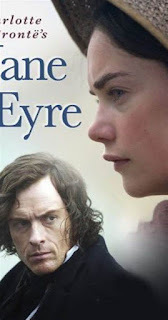 Jane Eyre- I will never ever get rid of this book. I'm on my fourth copy(thanks to my darling brother who gave be the hardcover version for my birthday); as I have literally torn my previous three in half, I've read it so much. Jane is one of my favorite heroines and Rochester is the Dark Horse type I LOVE. Most girls I talk to about classic stories say they want a Mr. Darcy. Me? I want Edward Rochester. 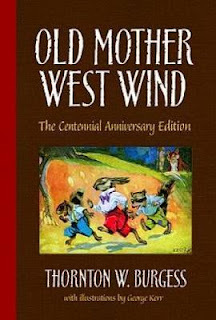 Old Mother West Wind's Neighbors-This was one of the first stories I ever heard on tape(yes, I'm that old) and one of the coolest discoveries of my life is that there were more stories about Grandfather Frog, Johnny Chuck, Peter Rabbit, Sammy Jay and the rest. I FINALLY found a copy after searching for years and will not be getting rid of it while I have breath in my body. No joke. 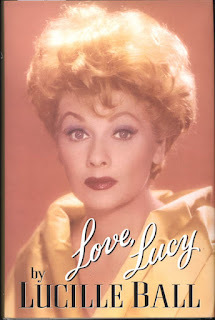 Love, Lucy-in the same vein, Lucille Ball's autobiography is one that I've read more than once and probably drove Interlibrary Loan people crazy with how much I ordered it. 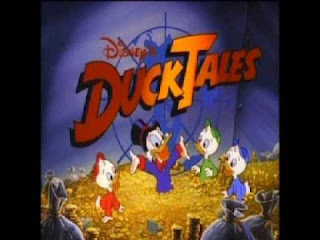 I also have both the audio and the physical copy of this. 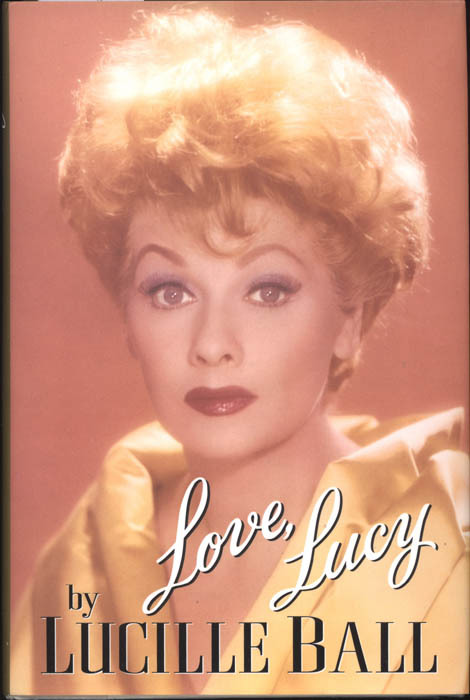 Lucy is tenacious, courageous, and hilarious and I love reading her journey to Hollywood. 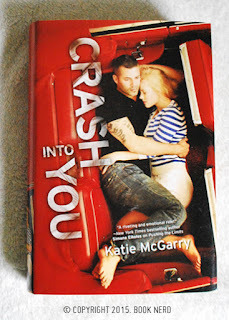 Crash Into You-loyal followers of this little blog will already know I have this obsession with Katie McGarry and that isn't going away any time soon. 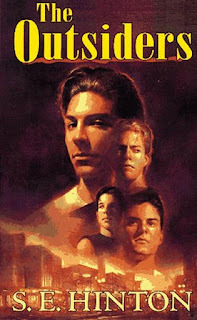 This is my favorite of her books, cause it's got the Dark Horse as the Central Hero and....EEEEEEEK. Also, audio and physical book. Nuff said. 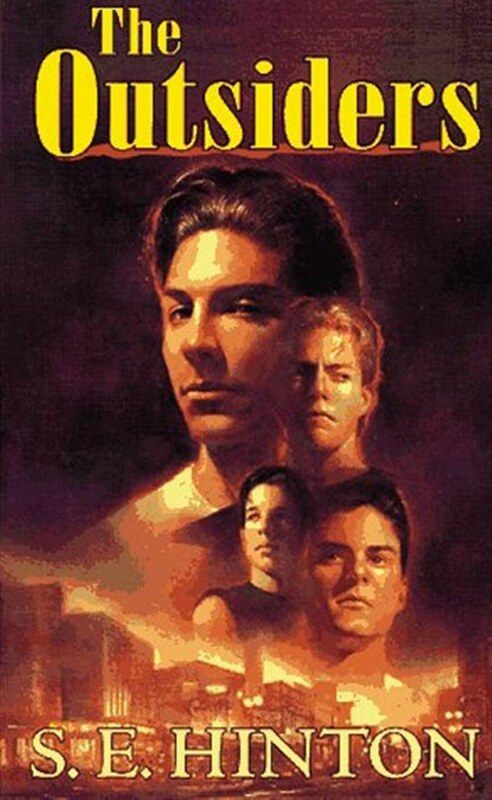 The Outsiders-my brother brought me this book years ago as research for one of my plays, and I read it three times in one week. He had to return the book to school, but that didn't stop me from checking it out multiple times at the public library. This was written by a 16-year-old and it blew me away. 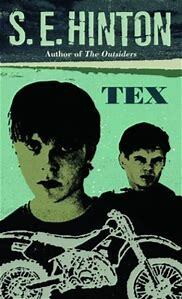 It's gritty, it's heart-wrenching, and I'm on my second copy of that too. 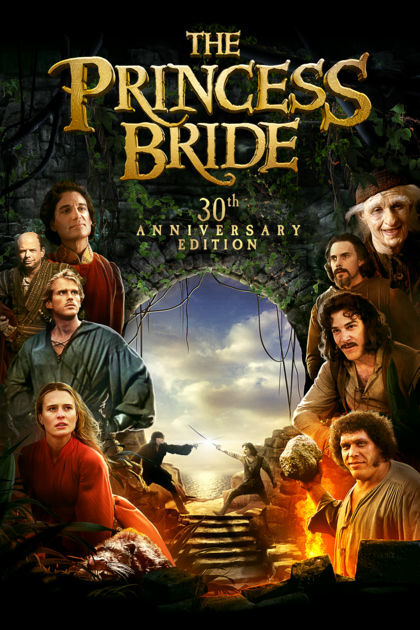 The Princess Bride-you guys, why did I not discover this was a book earlier! I mean, I saw the movie when I was seven, but I didn't find the book until I was in high school, and my sweet grandpa bought it for my birthday. 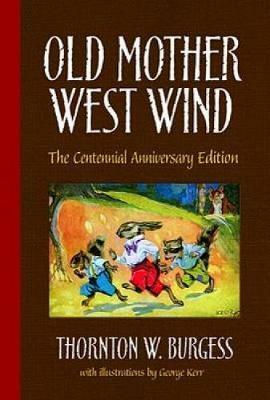 Needless to say, I read this book to ruins as well. On my second copy. Yes, I'm a dork. Band of Brothers, Beyond Band of Brothers, and Easy Company Soldier-I have an unabashed obsession with Easy Company(if the pic doesn't intrigue you, the Google it. They are AMAZING!!!) There is no way I am getting rid of any book dealing with these incredible men. 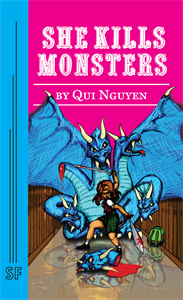 She Kills Monsters-Had I never become involved with the Brelby Theatre Company, I never would have heard of this show, or this playwright. 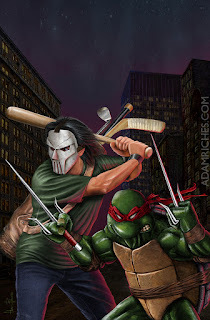 It's 76 pages of 90s geeky D&D romping and one of my goals in life is to see this LIVE!!!! Shakespeare-I'm a theatre artist, so this is a given. I own multiple copies of these and they aren't going anywhere except over my dead body. 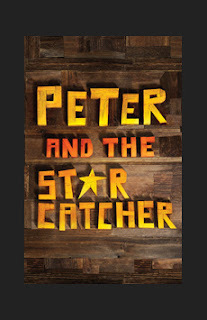 Peter and the Star-Catcher-Peter Pan is a childhood obsession and the Dave Barry book I love. But the play. OH YOU GUYS THIS PLAY!!! I laughed I cried I squealed, the end!!! Peter Pan-Obsession, guys. It's real. I own multiple film adaptions in addition to this script. William Shakespeare's Star Wars-The Bard+George Lucas=Geek Heaven!!!! 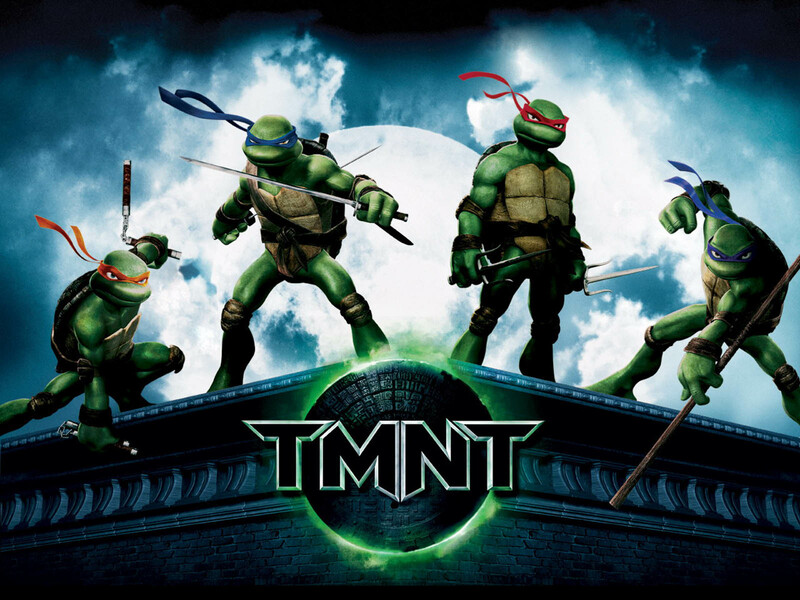 Teenage Mutant Ninja Turtles-yes. 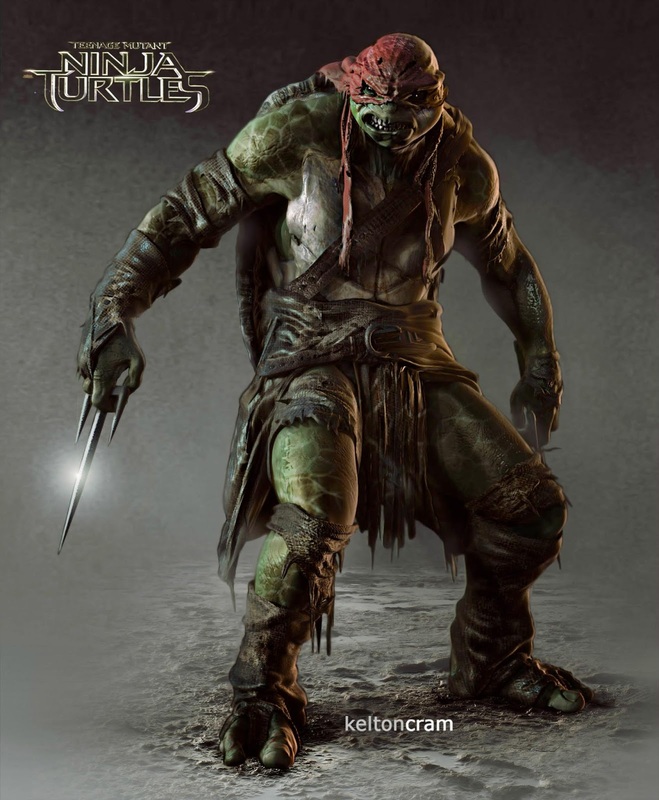 I'm a Turtle fan. A late coming Turtle fan, but still a Turtle fan. 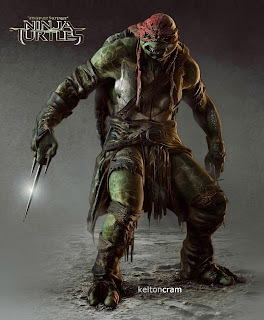 I love Raphael. And I own several media adaptions(1990, 2003, 2007, 2012, 2014 and yes, even 2016) And I'm currently very much into the latest comic book storyline, so I will forever be adding those to my bookshelf. 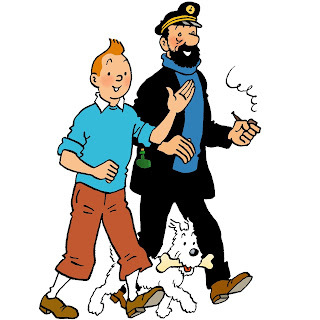 Tintin-I took French in elementary, middle, and high school and so I read these both in French and English(the film with Andy Serkis and Jamie Bell was great!). The story of this reporter who keeps getting tangled in intrigue never bores me. When I was in New York, my sister took me to the French Embassy and I bought a couple of these--one in English, one in French. WOW. Ok, so the list is kinda longer than I thought(and it's not even the whole list. 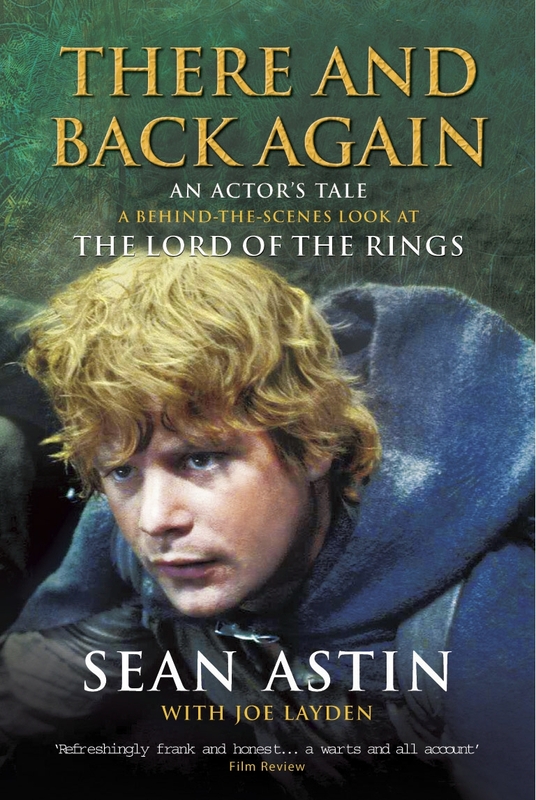 The Hobbit is on there, and Sidney Kingsley's Dead End and Papa Married a Mormon and Wonder, not to mention Anne Perry's William Monk novels), but it's good to know what I don't need to re-read. But this does mean that I will be taking y'all on this journey with me. I'll be posting my thoughts on what I read here, and who knows, maybe I'll do one of those giveaway things! 2012 Chelsea Frandsen. Simple theme. Powered by Blogger.